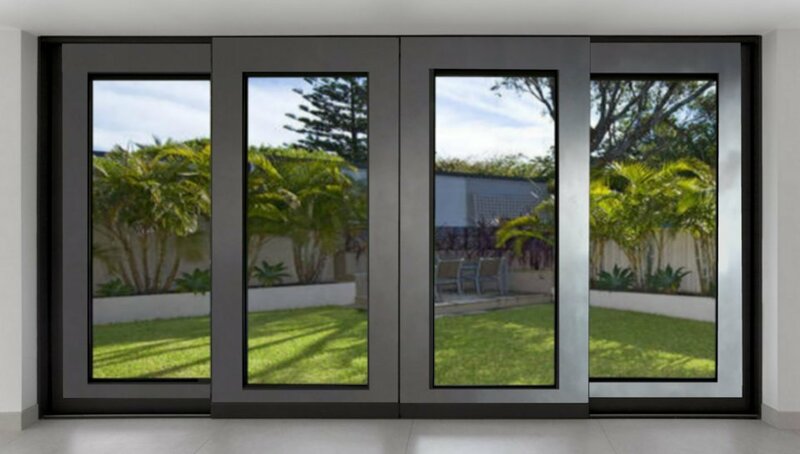 Sliding doors which are made using the patented and patent-pending Sing Core technologies are celebrated around the world as being the best Sliding doors in the world. Why Do You Need Sing Core Inside Your Sliding Door? 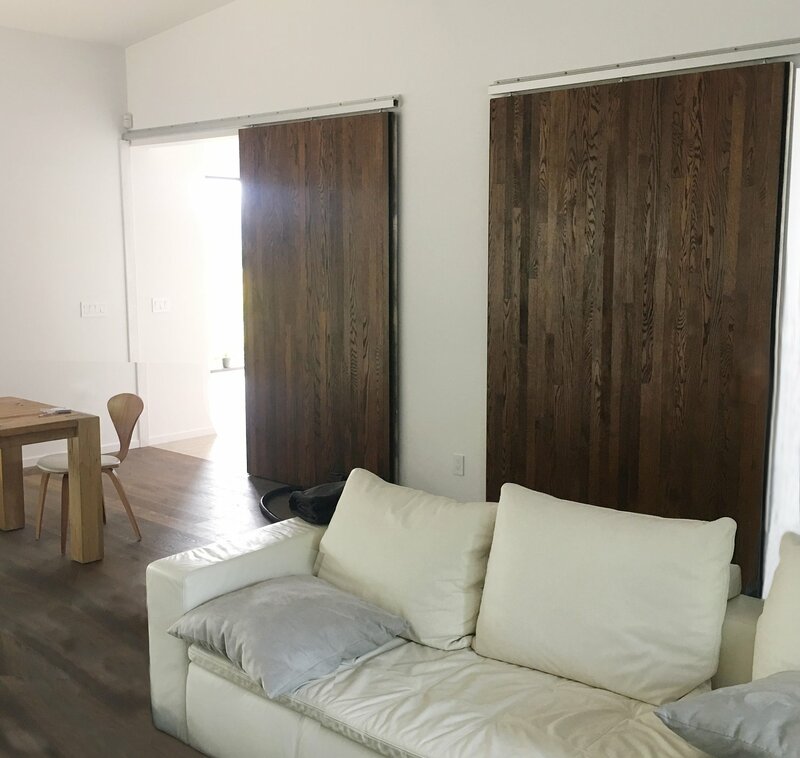 Because properly functioning sliding doors can only be in contact with your door opening at the points where your rollers are mounted, there is a higher obligation for your doors to be free of defects throughout the life of the door. 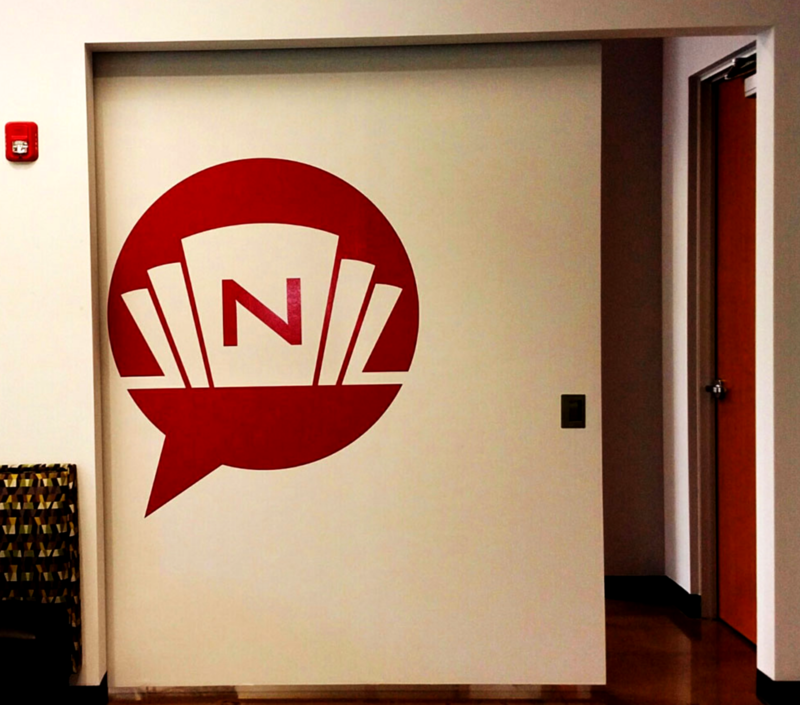 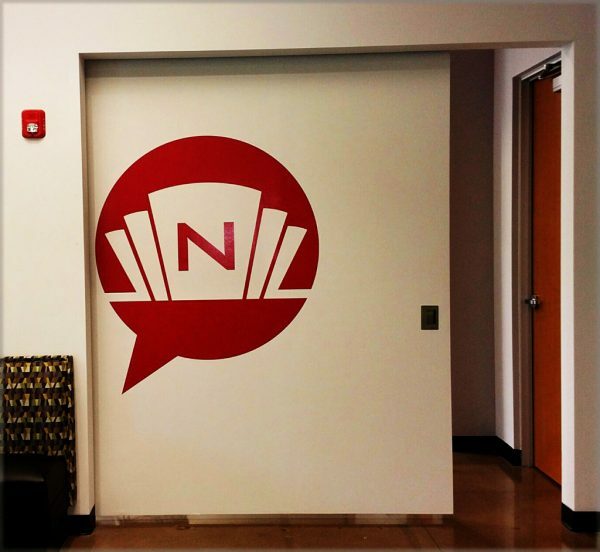 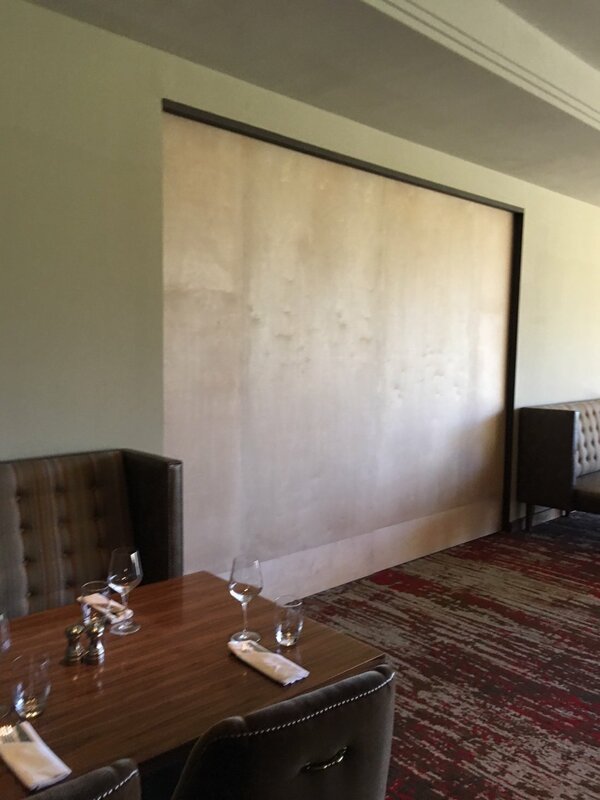 When a sliding door warps, bends, twists, or skews, it can cause severe limitations on the function of the door. Because the door must open and close in the available space, warping means your doors not be able to properly slide on the tracks. 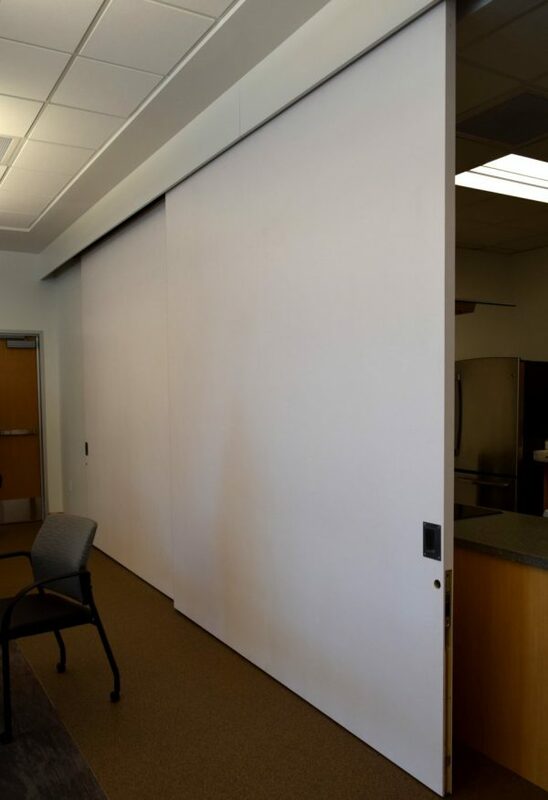 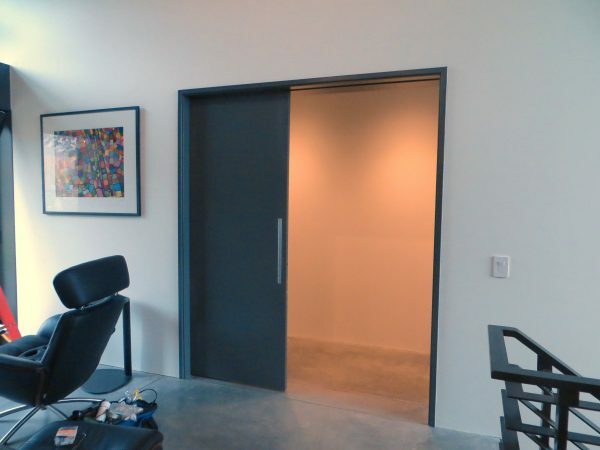 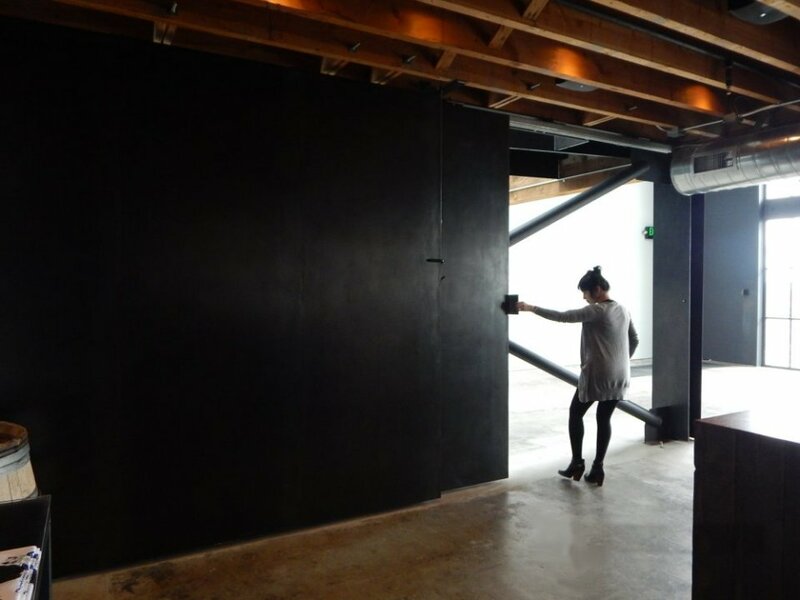 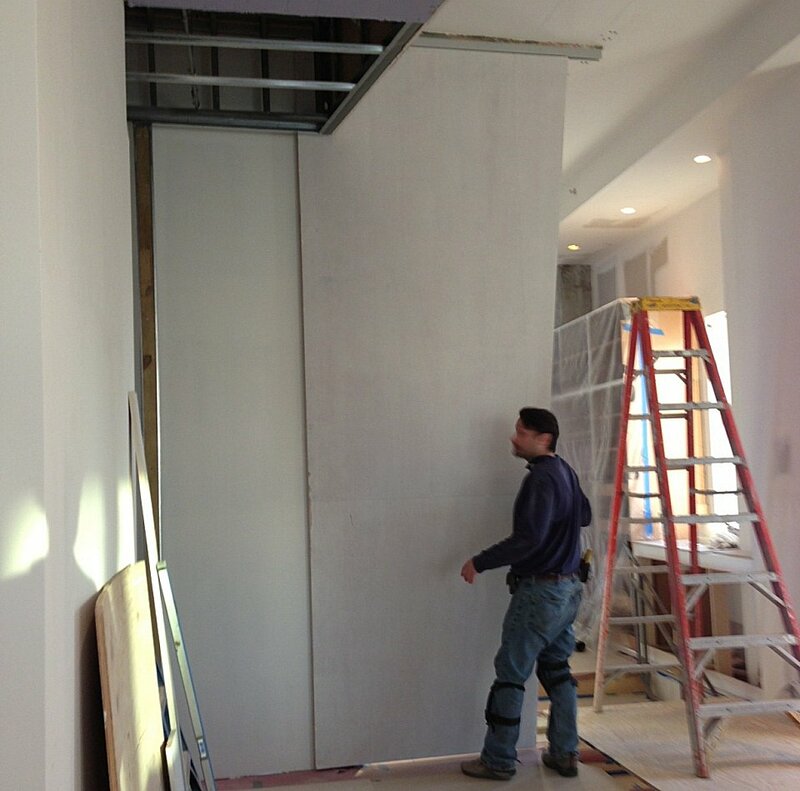 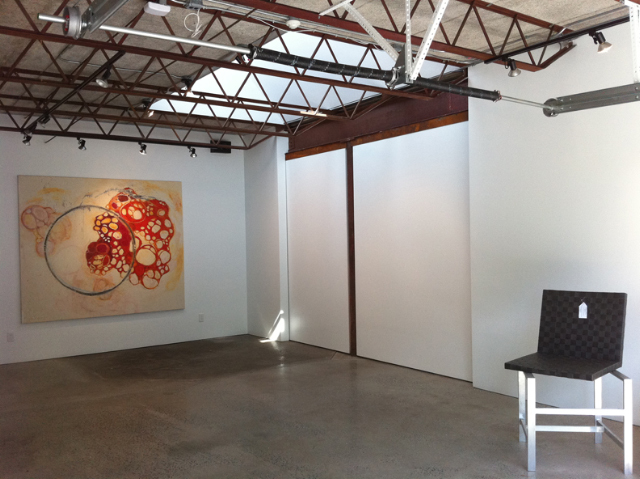 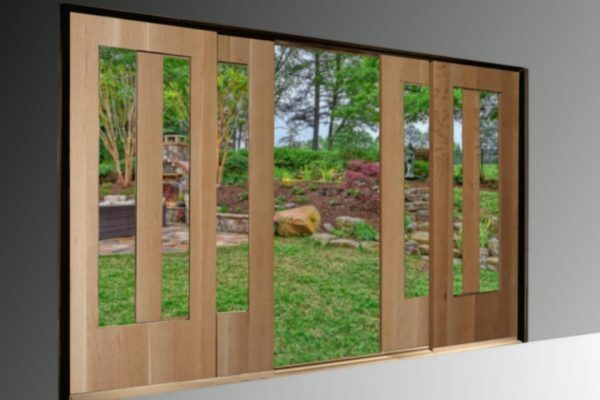 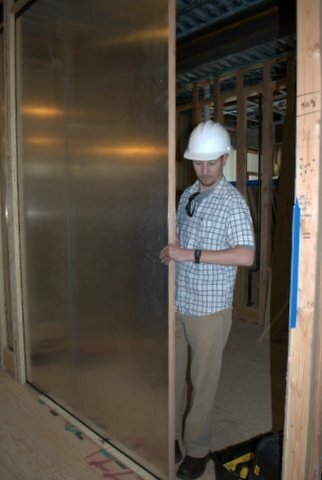 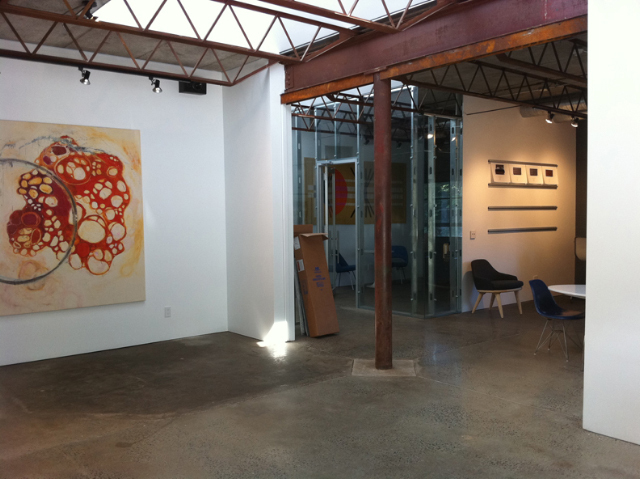 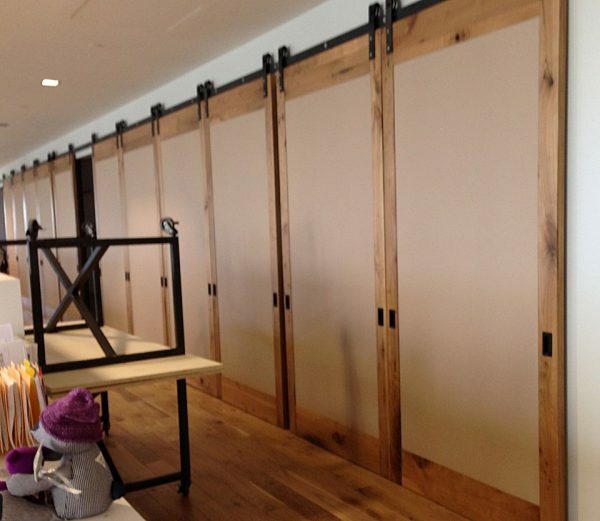 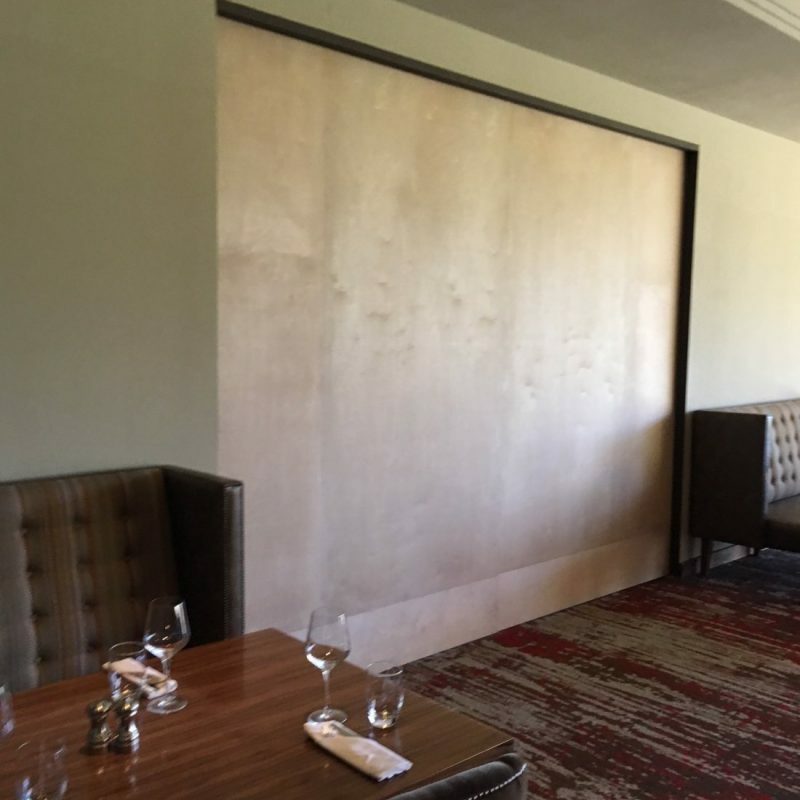 Large, over-sized sliding doors, over seven feet in either direction, are much more susceptible to warping, because of the way doors react to environmental conditions. 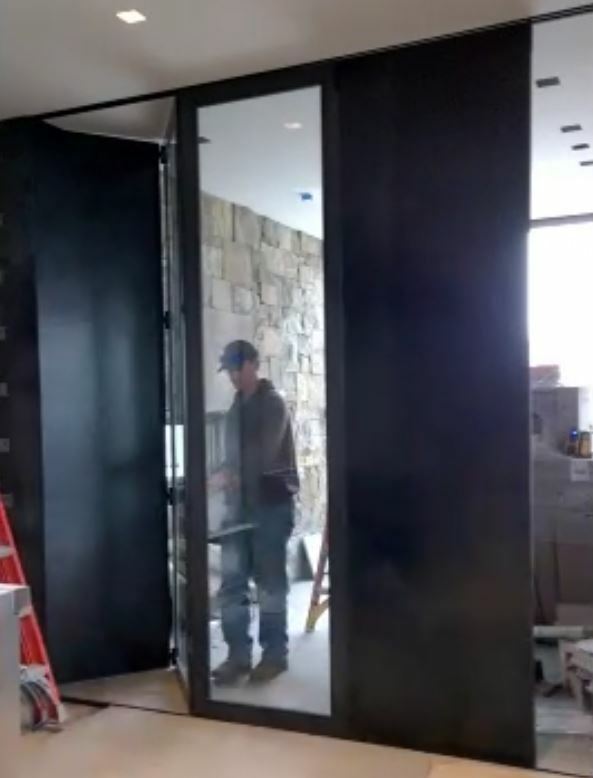 THAT is why you need Sing Core inside your door. 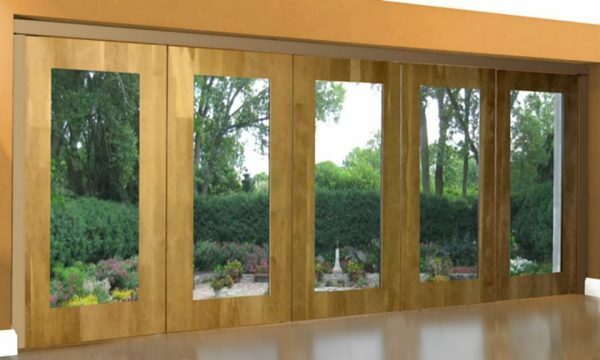 Using Sing Core is the only way to build a lightweight Sliding door that is stronger than steel which comes with a full warp-free and structural guarantee for 50 years. 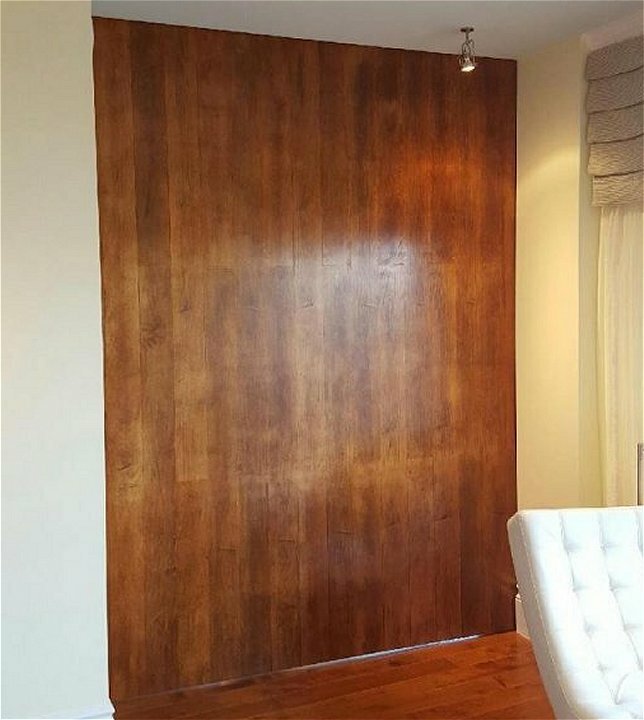 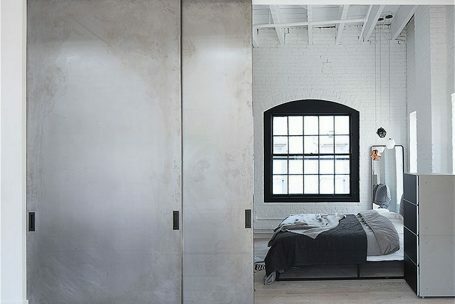 What makes a Sliding Door with Sing Core inside so unique? 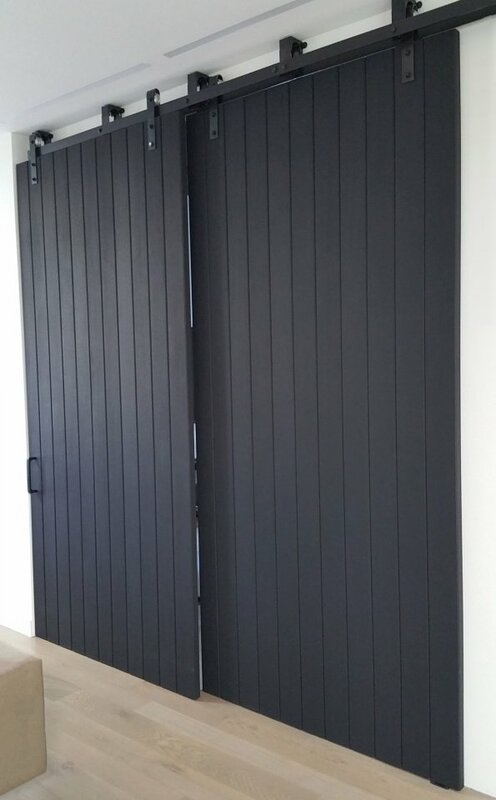 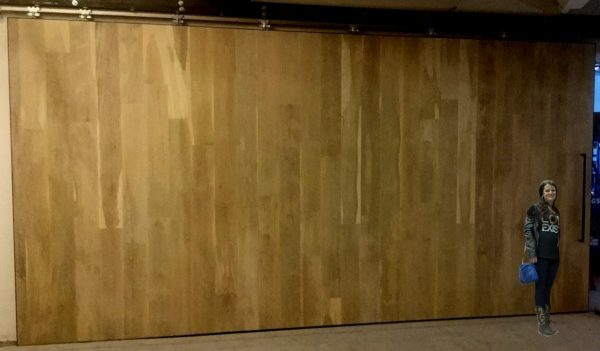 Only Sliding doors with Sing Core inside are lightweight, high strength, fully insulated, available in vast array of skin types such as natural wood stave, any flat wood-based sheet goods, alternative and hybrid skins, and/or metals. Any size large oversized sliding door up to 50 ft. Best sliding door guarantee in the world: 50 years! If you are looking for a sliding door solution that gives you the SingCore sliding door advantages, like lightweight, superior strength, long life and flat, then you’ve come to the right place.With our commitment to sustainability you can have an American-made, eco-friendly sliding door that will last the test of time. 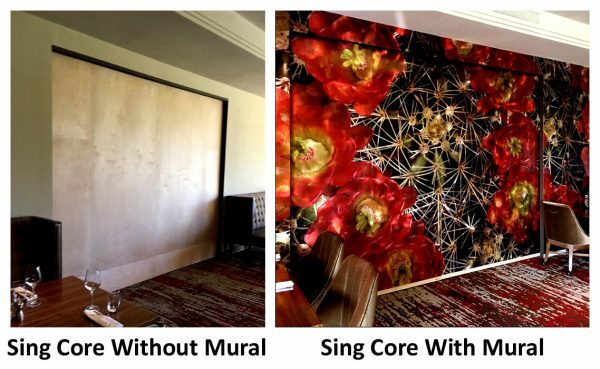 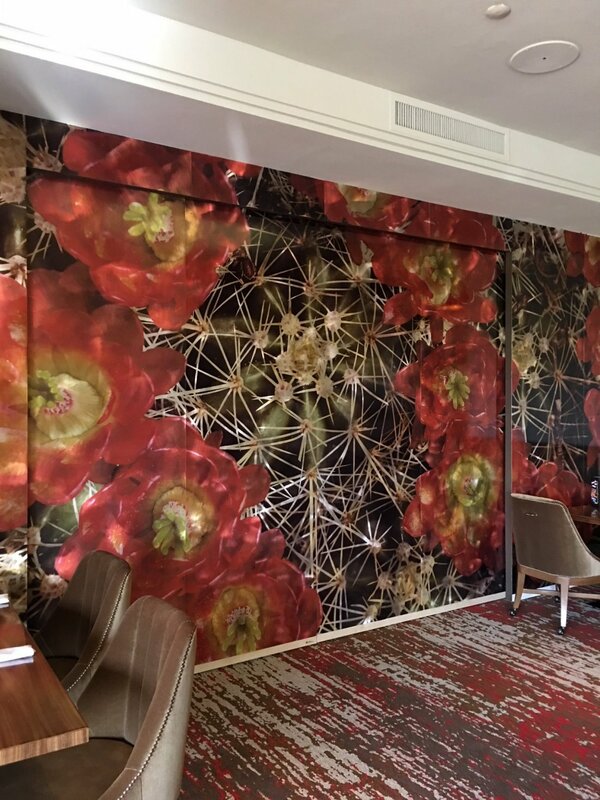 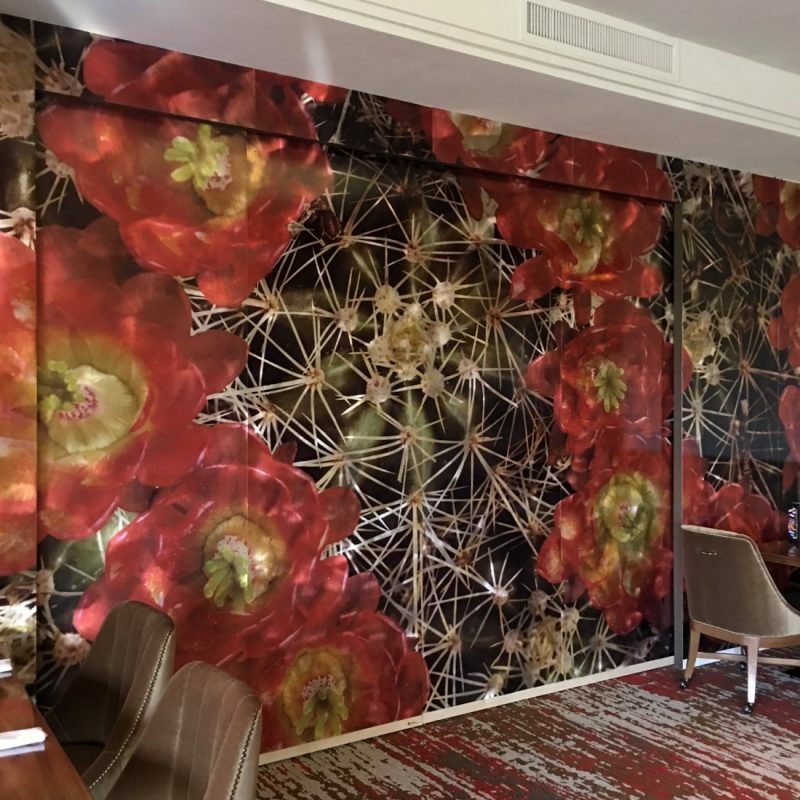 This is a beautiful example of Sing Core’s work on display in the JB Duke Hotel on prestigious Duke University’s campus. 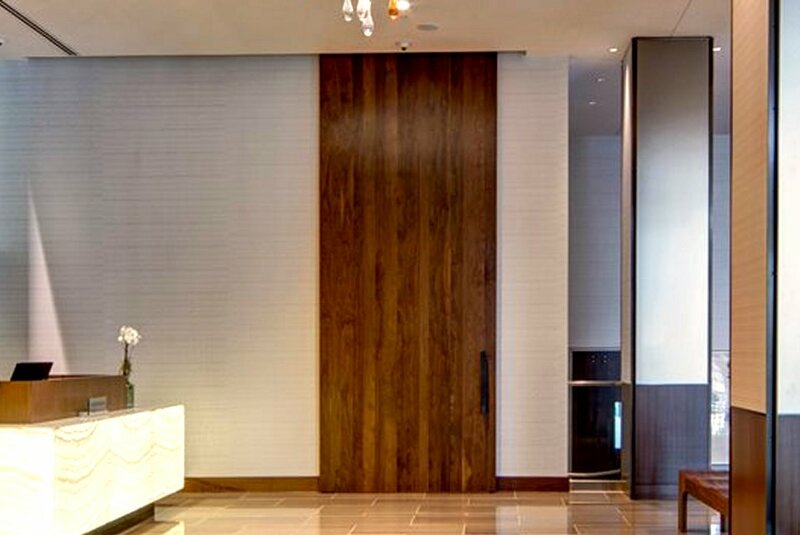 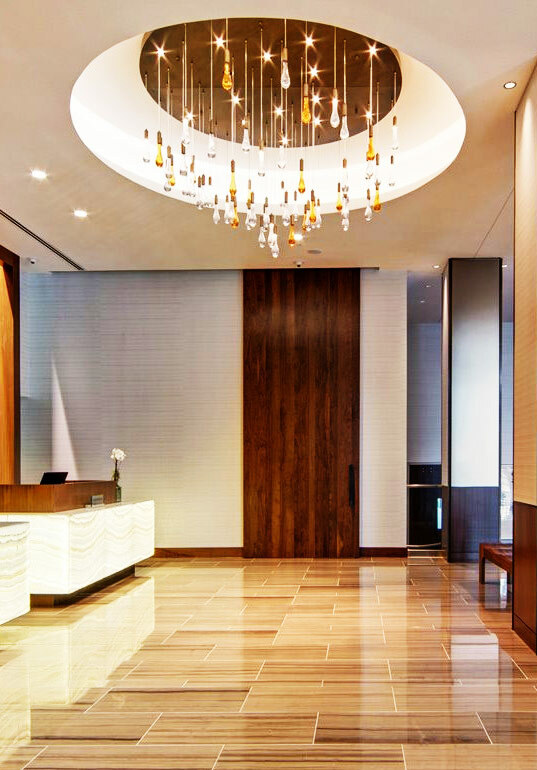 An elegant wood stave finish combined with such exceptional size gives the door a stunning effect, seen here in the hotel lobby. 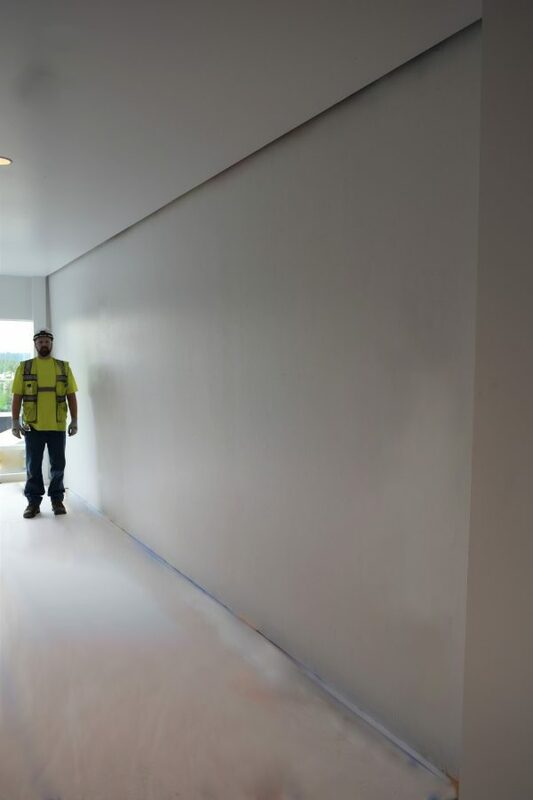 The strength and lightness of Sing Core’s honeycomb material enables builders to stretch their limits and provide their clients with a finished product that exceeds their expectations. 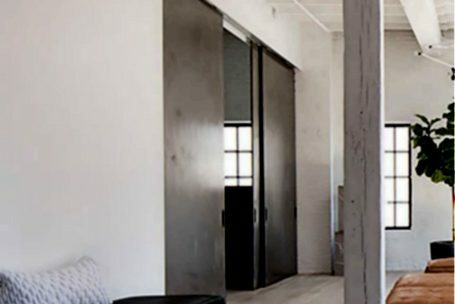 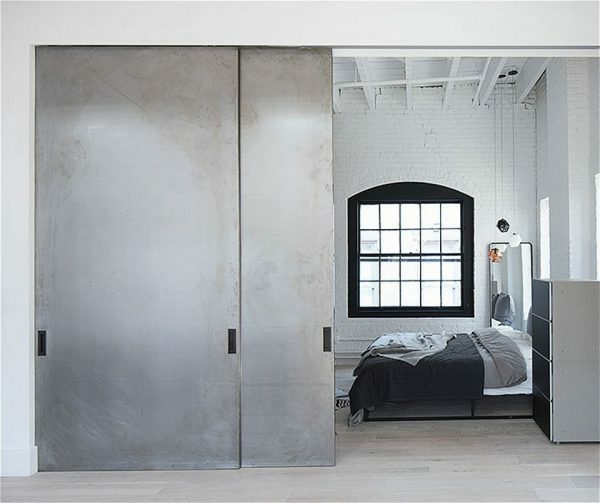 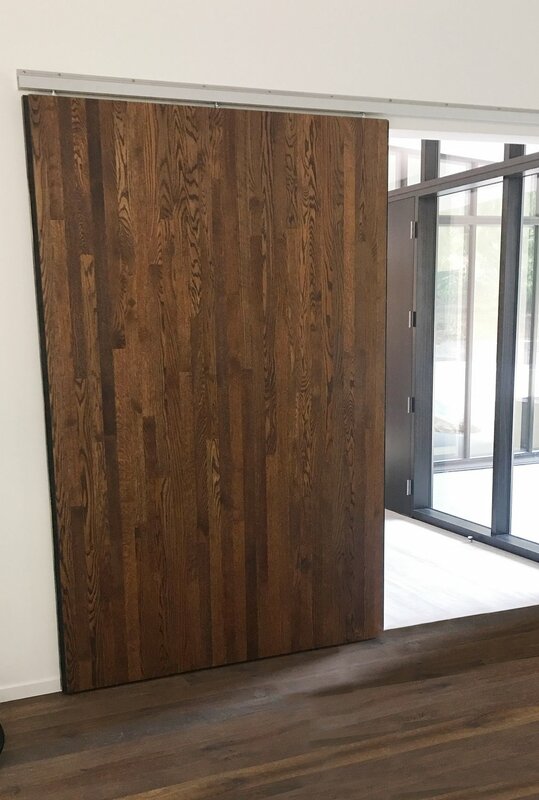 Sing Core specializes in making custom doors that are super high strength, ultra light weight, highly warp resistant, and available in more skins than nearly any other manufacturer. 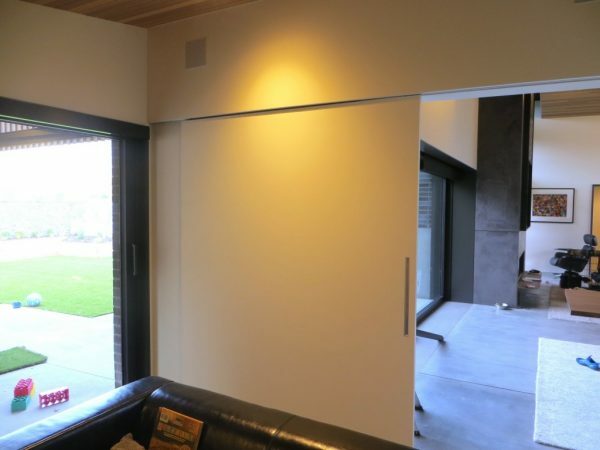 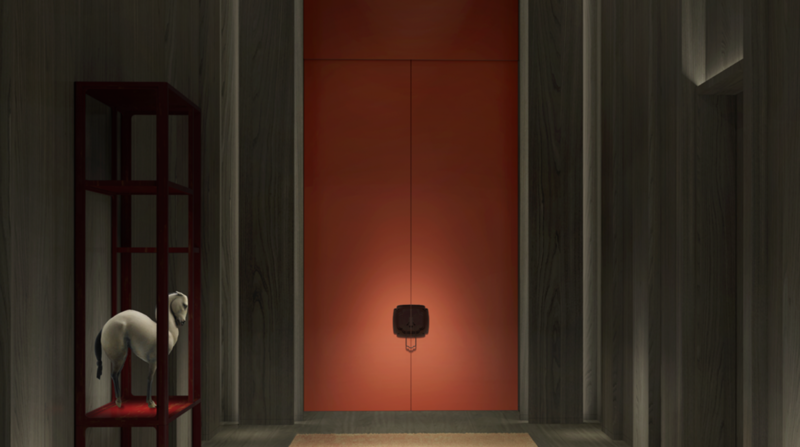 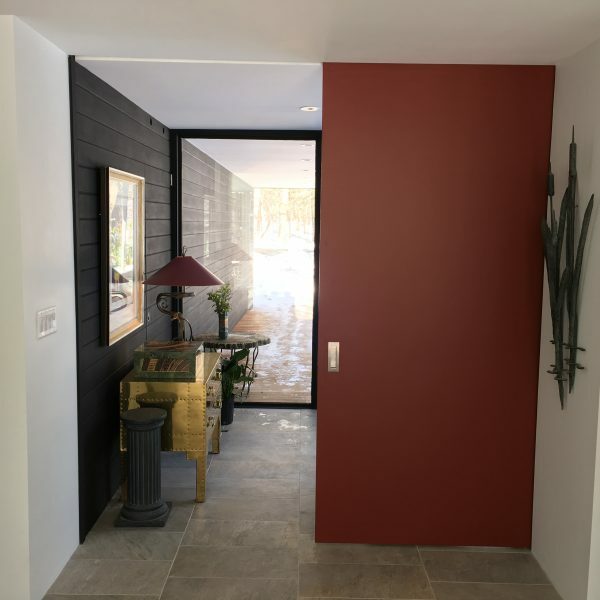 Sliding doors present a unique challenge, because the door must be exceptionally straight to open and close on your track system. 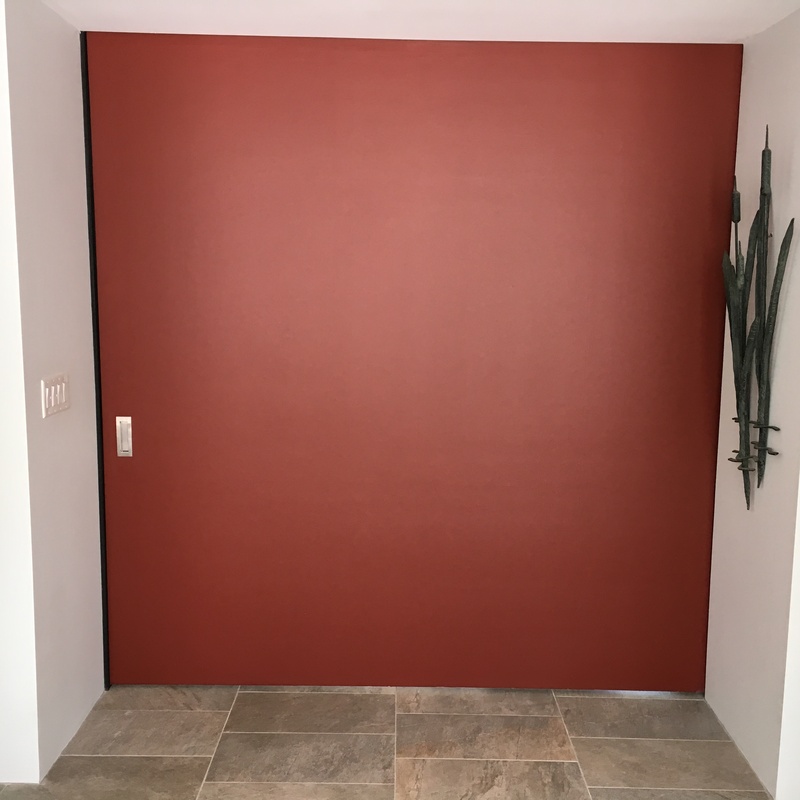 Sing Core has solved all of the problems with sliding doors by using our patented and patent pending Sing Core technology. 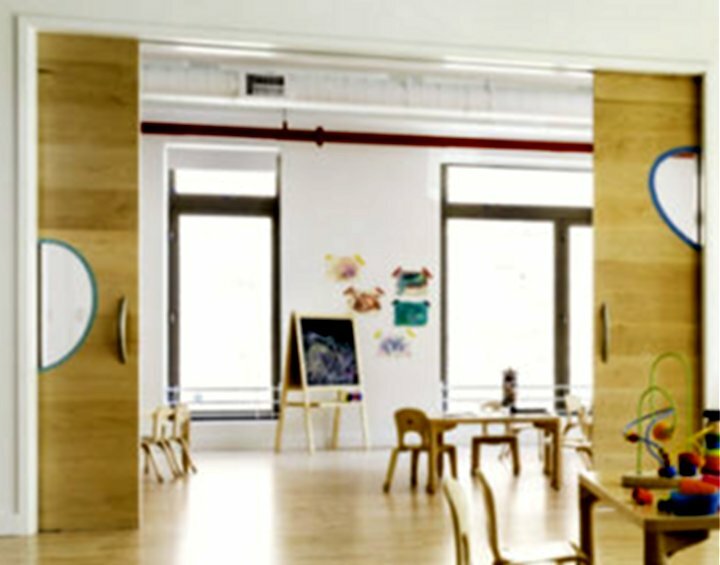 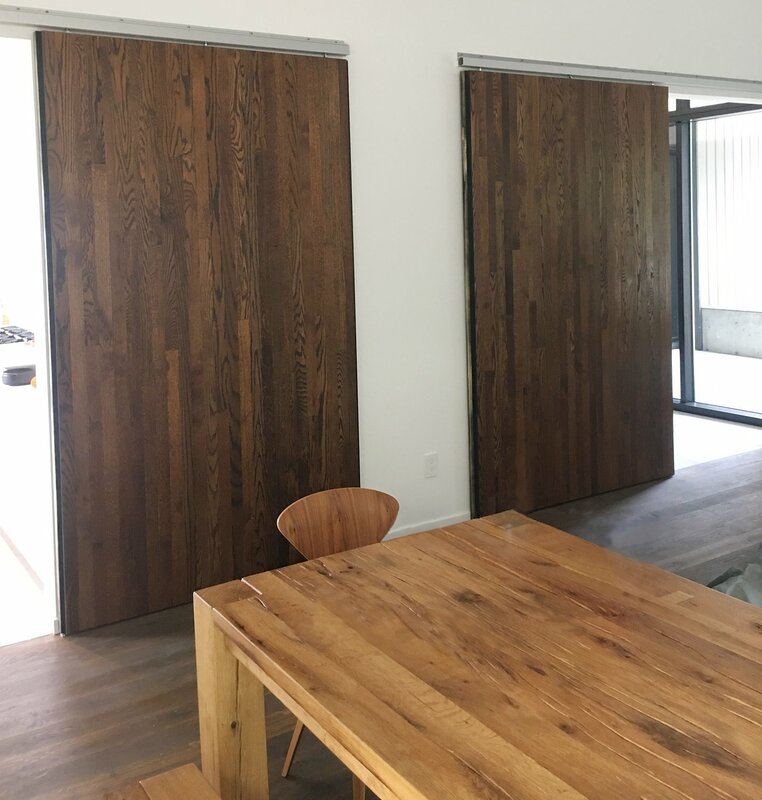 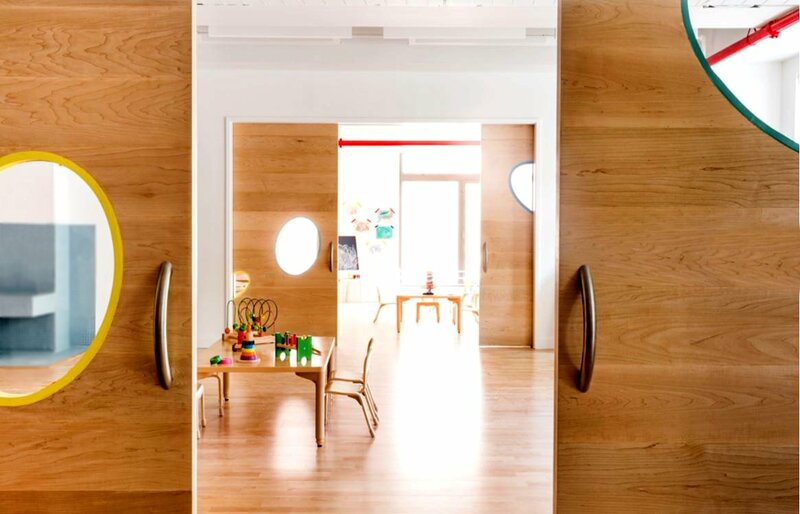 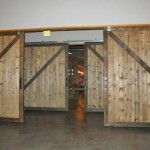 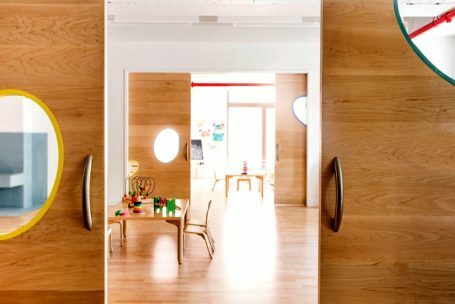 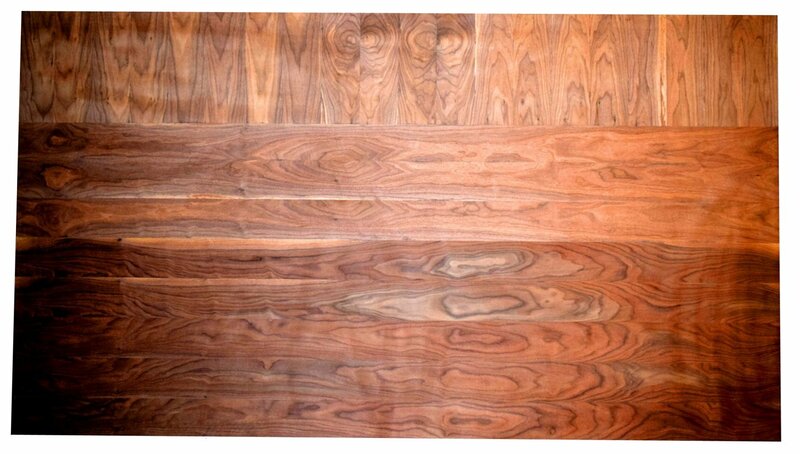 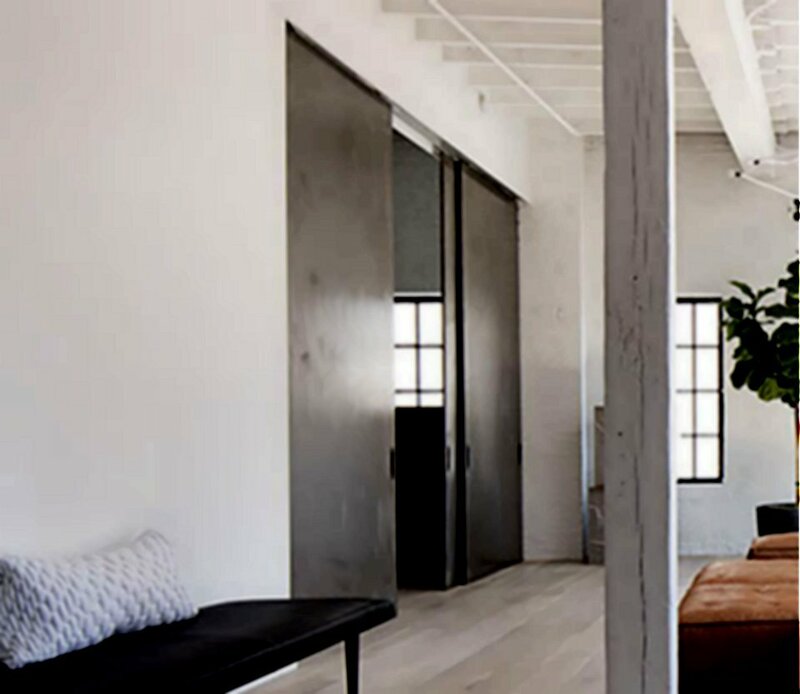 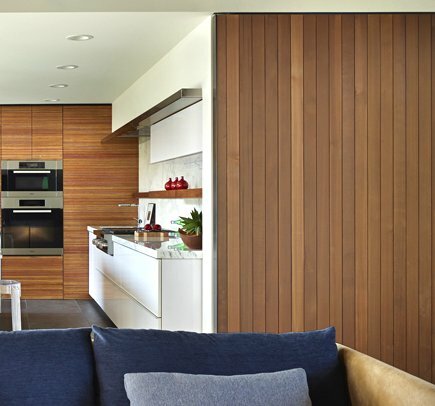 Larger doors present an even bigger challenge, because longer spans of wood have greater potential for warping, especially when confronted by varying environmental conditions. 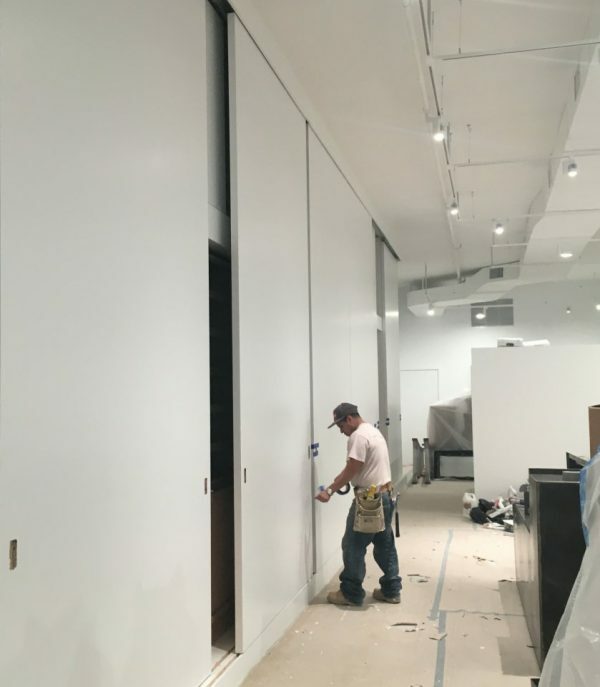 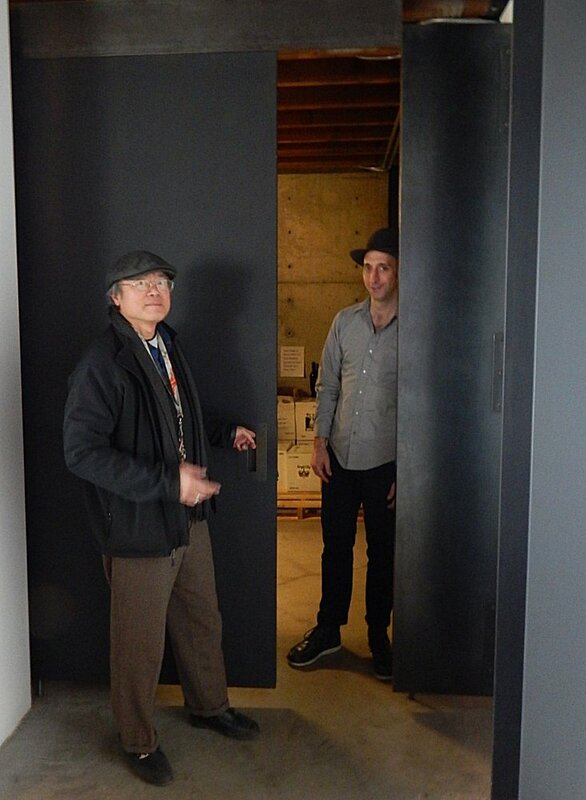 Because of our unique methods for building doors, we have solved all of the problems of door warping among doors of all sizes, even large, over-sized, and huge doors. Every Job is Custom Crafted. Remember, SingCore technology is completely customizable to your specifications as they are available in any length, any width and any thickness and bonded to any exterior finish. 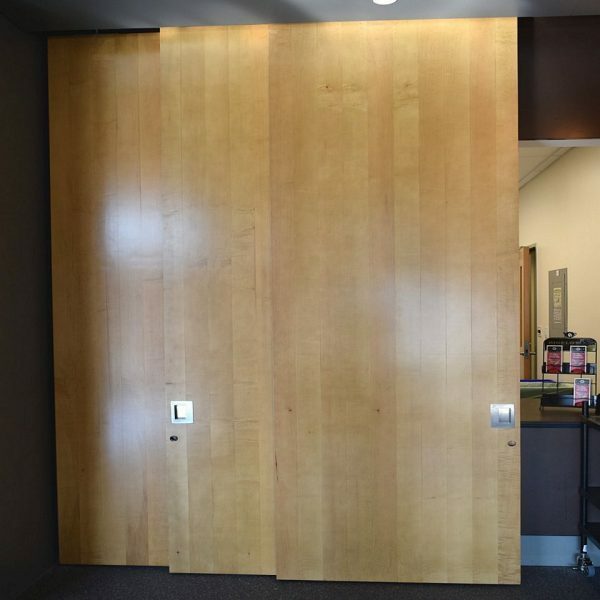 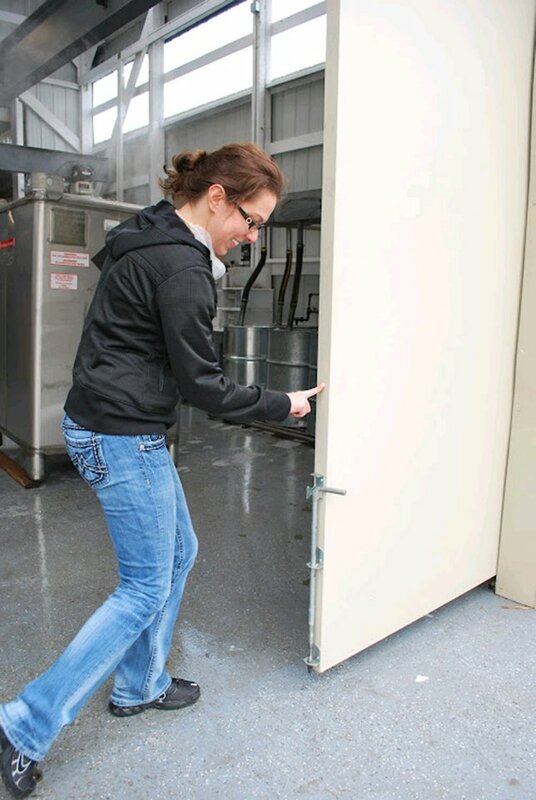 Lighter doors mean less costly hardware. 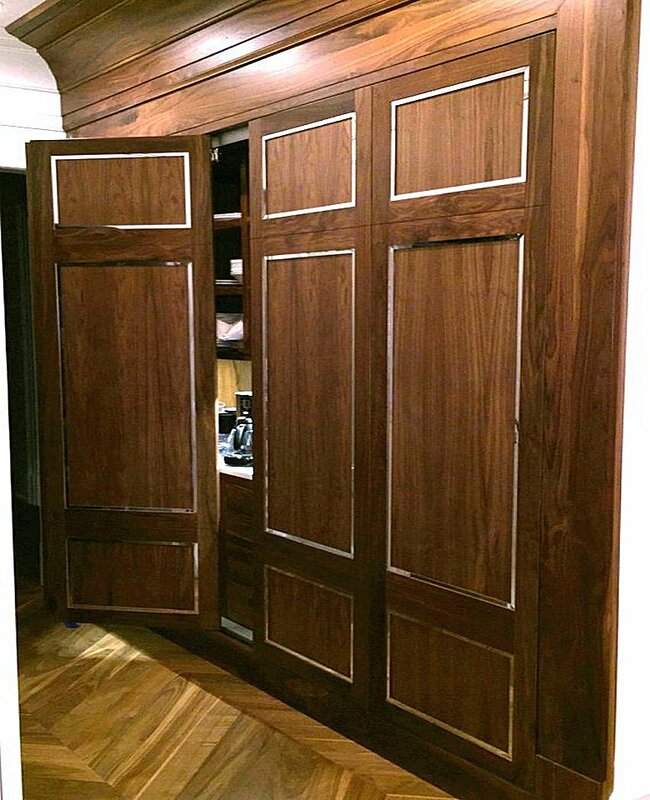 When producing custom doors with traditional materials (wood, lvl, and other heavy materials), much of your costs will go into the hardware itself, which can cost over a $1000 for some doors. 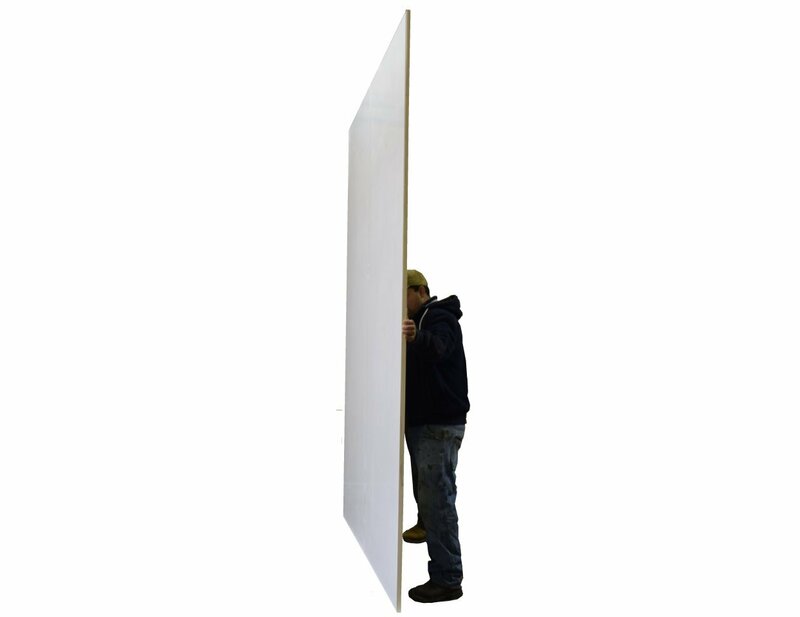 Opting for a Sing Panel saves on this cost, and also reduces labor installation. 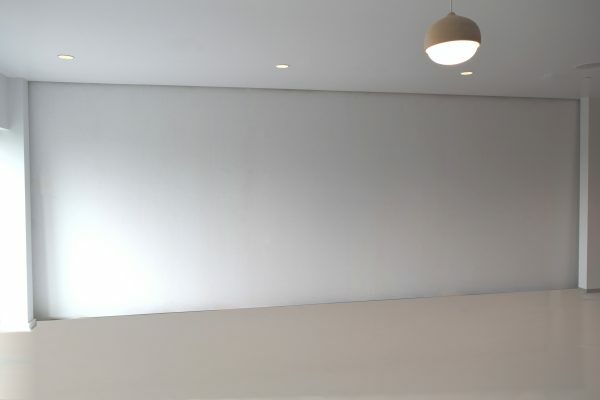 Backed by a 50 year warp-free guarantee. Modern sliding doors are lightweight high strength warp-free wooden sliding doors. 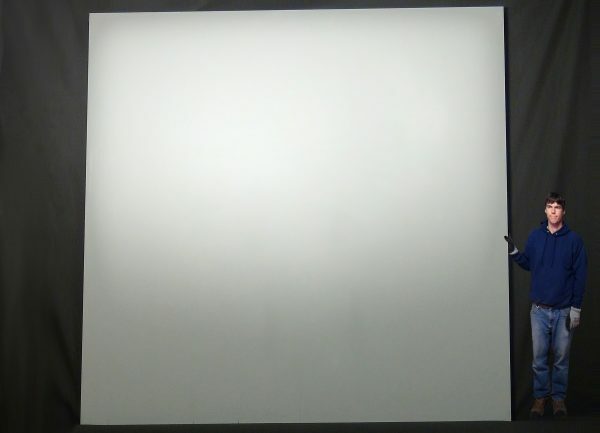 … including ballistic materials for bulletproof applications. 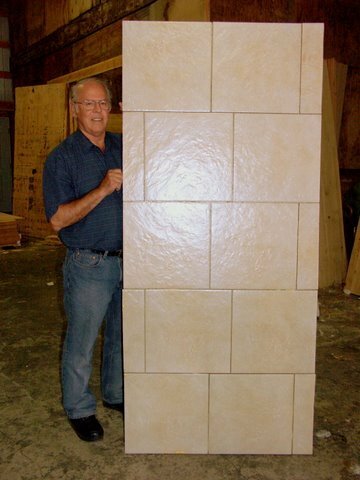 The possibilities are limited only to any available flat building material. 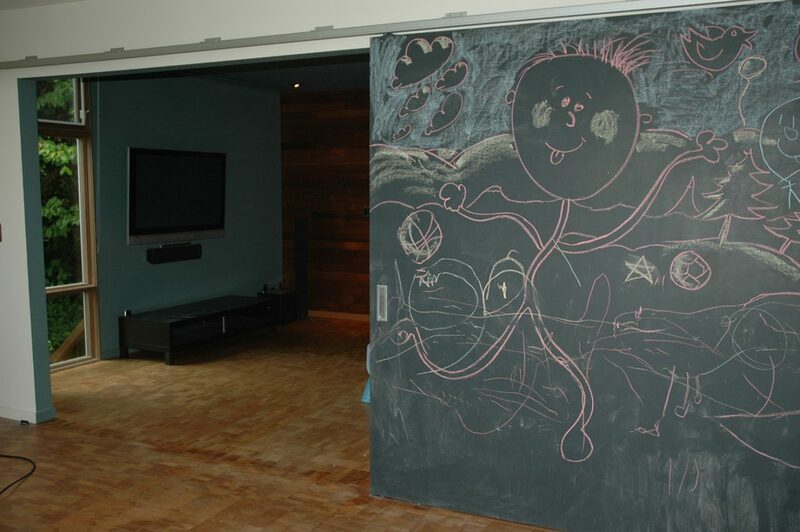 For more doors, see Sing Honeycomb Sliding and Pocket Doors, Sliding Patio and French Doors and Doors.